Bath Salts are man-made, chemical (not organic) stimulant drug. Despite the common name and appearance, these are not the scented bath materials used for soaking or aromatherapy. The chemical reference is “substitute cathinones.” They are generally consumed orally or snorted through the nose. They are sold in convenience stores, gas stations and head shops. 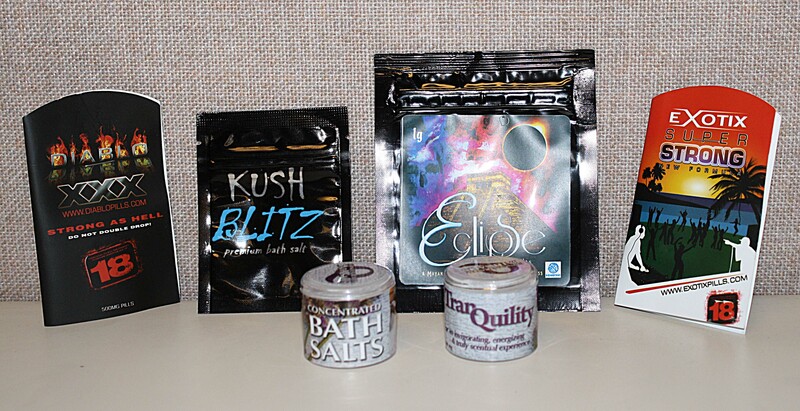 Most are labeled with messages saying “not for human consumption,” “not illegal,” or “for adults only.” And often they are not sold as “bath salts” but as vitamins, energy boosters, plant feeder, insect repellant and even stain remover. What are the effects of Bath Salt use? While the initial effects or symptoms are positive, including relaxation, euphoria, and a sense of warmth and well-being. However it does not take long for the severe symptoms to kick in. The speed on onset is 15 minutes while the length of the high ranges from four to six hours. Reports of zombie like behavior after ingesting bath salts have been widely reported in the media. Emergency room medical staff report that when patients arrive in emergency rooms under the influence of bath salts, it is difficult to diagnose and treat them. No two chemical compounds are alike. There are reports of wide variety of symptoms leading to misdiagnosis and multi-organ failure. Published studies reveal some patients die from misdiagnosis of symptoms. 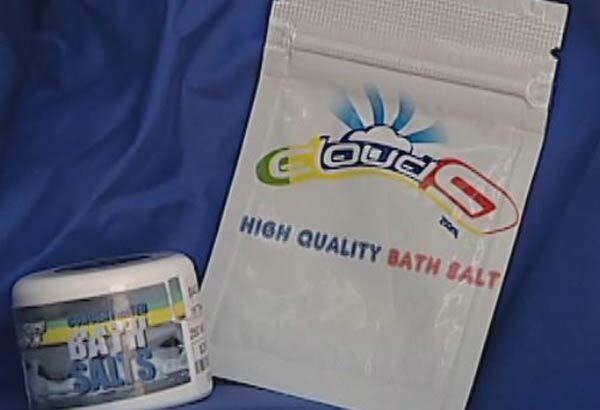 There are numerous news stories of people under the influence of bath salts running into oncoming traffic, shooting themselves or falling from high vantage points.